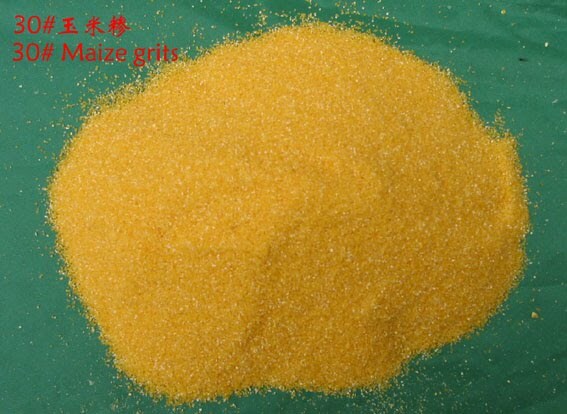 This finer meal is used in the Bakery industries, Pizza Stores, Hotel industries, etc. 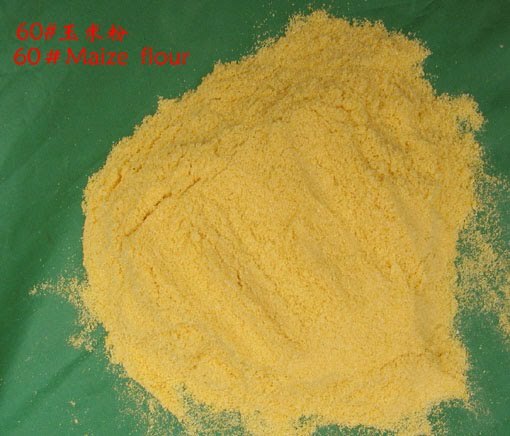 Dusting Meal - Medium-grade meal are used in hearth breads, pizzas, dry mixes, bread or muffin coatings and bakery blends. 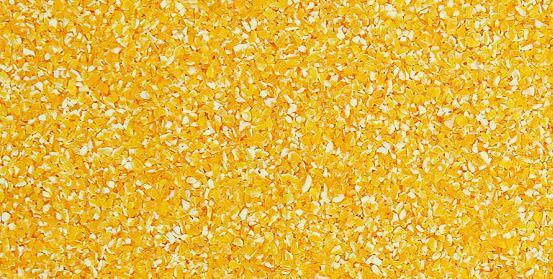 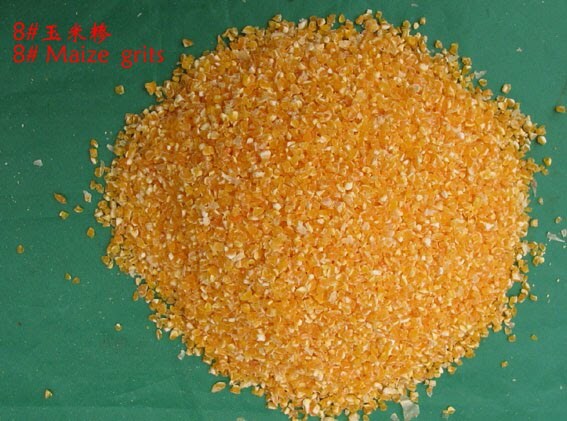 Corn Meal is available in any custom packaging, both in PP bags as well as in Paper bags.